you’re just waaaay out of the loop. Exactly like I was 24 hours ago, until Kevin himself set me straight and told me to go check it out. 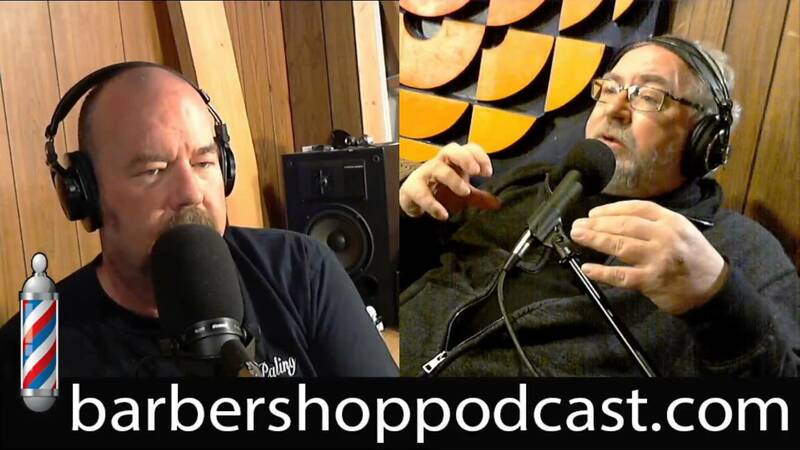 It’s called the Barber Shop Podcast. This is great content. Sit down. Subscribe. Enjoy. Turn off the TV because this is the best screen in town if you’re a supporter of local music and local music history. And not just the content is excellent, but the sound quality is AGAP (as good as possible, which means HD is the standard here, not only in audio but video whenever possible). More water to feed the Hamilton Music Stream!